Arunima is an e-learning enthusiast. She loves exploring and blogging about innovations in training & learning for the new-age corporate sector. 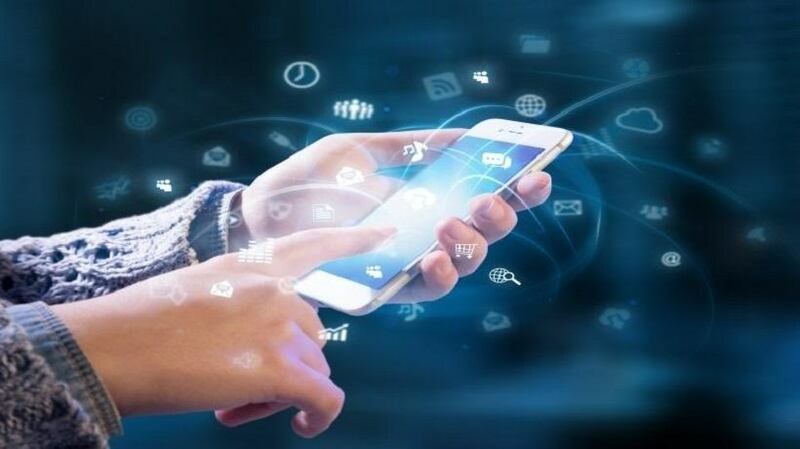 It is now possible for everyone to connect to latest information and other people in ways that were unimaginable a short time back. 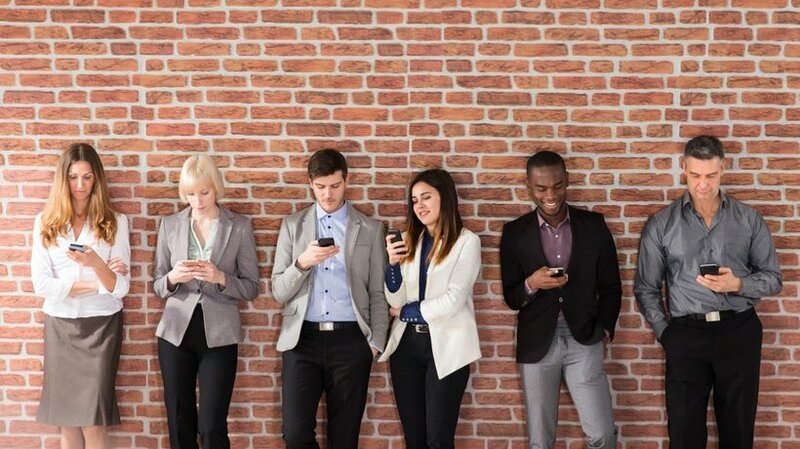 Mobile technology increases expectations for enhanced productivity and faster task completion. It improves the teamwork and building strong relationships with other learners. eLearning offers enriched training experiences to the learners and opens a plethora of options for them to attain business objectives. The prime goal of mobile learning is to facilitate learning and improve the learners’ performance matrix. 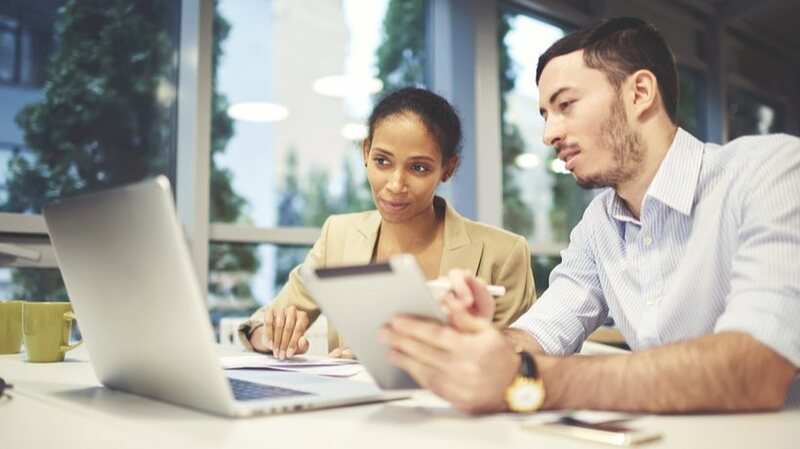 Most corporate eLearning solutions fail to meet the needs of learners and ultimately fail to fulfill the set learning objectives. 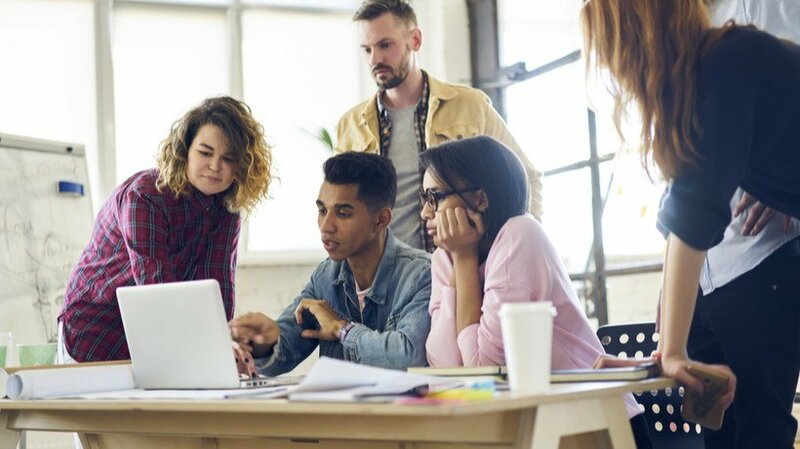 When creating the eLearning strategy, this has to be taken into consideration along with concerted focus on how to improve the learning culture of the organization. 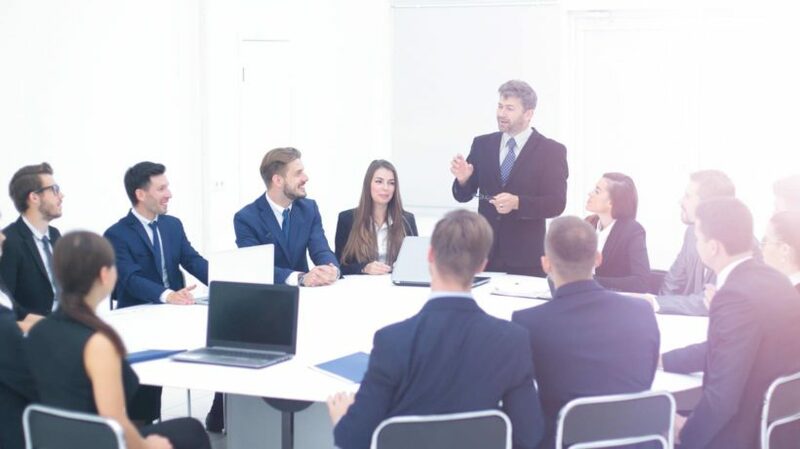 Gamification can be used in several different contexts but for incorporating game elements into workplace training and learning, the most crucial is the task of integration activities and exercises within the game design. 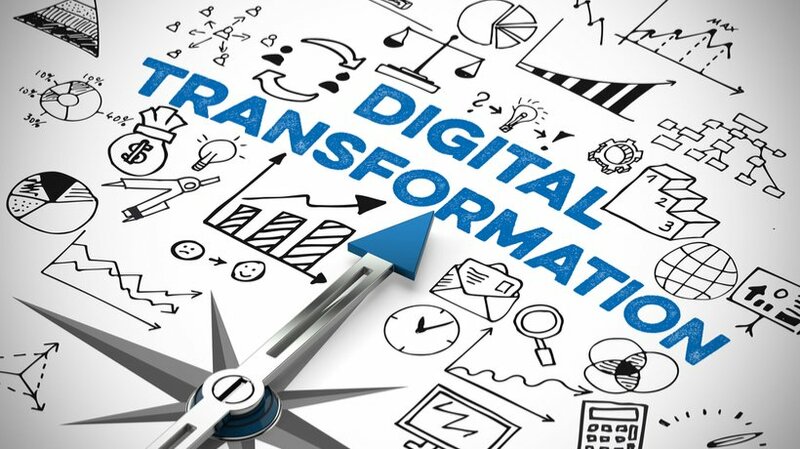 The impact of digitization is tremendous and is seen in all industries bringing about a disruption of existing business models through new technology. Thus businesses today have to open up their minds to innovation and continuous learning. 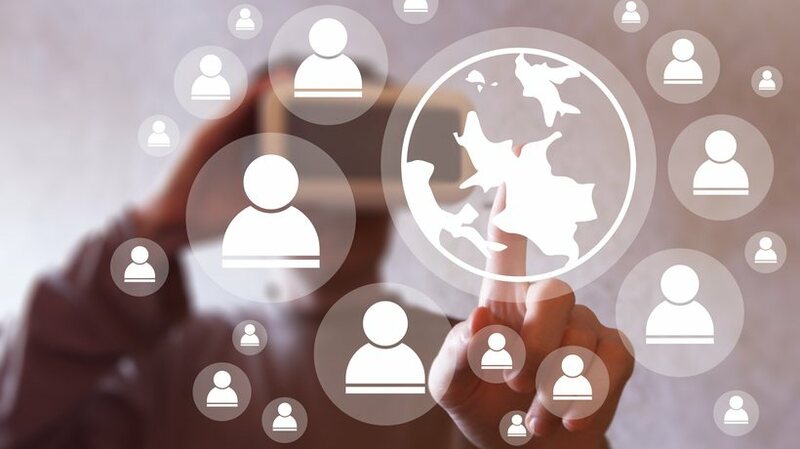 More and more educational institutes as well as corporate organizations are adopting the virtual training sessions trend; sparking innovations in virtual classrooms, from robotic telepresence to international online classes. 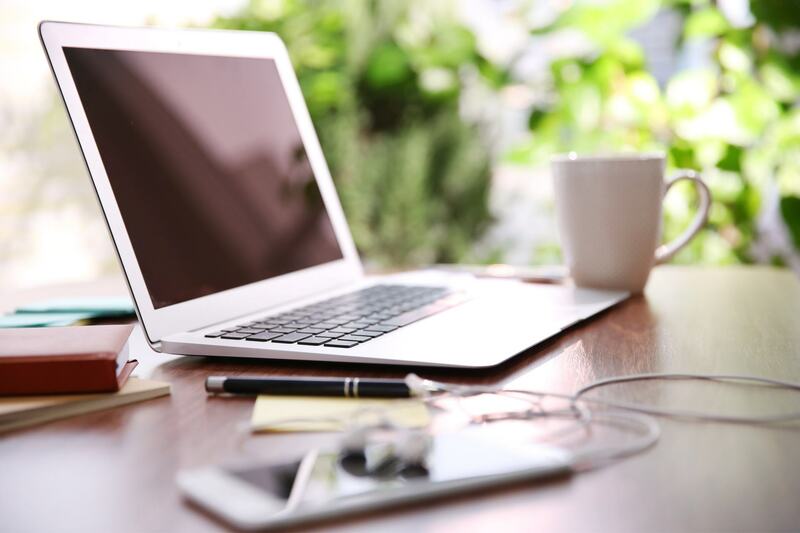 A number of learning theories can be utilized for eLearning, and developers have to wise to choose one that would suit the needs of the learners. 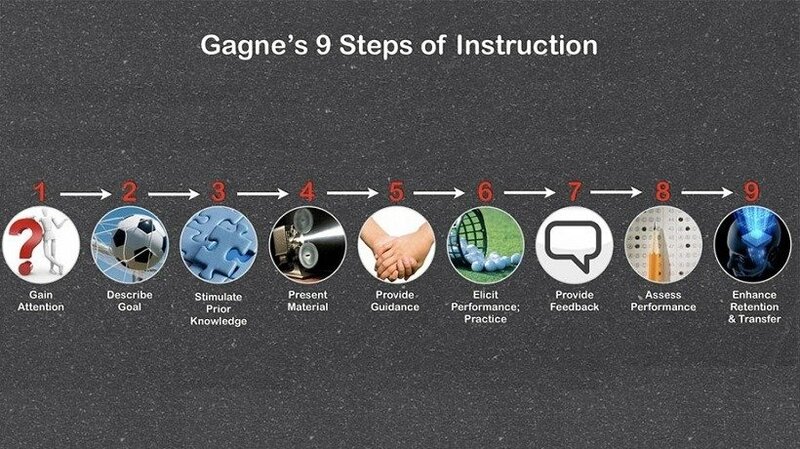 Gagné’s 9 Events of Instruction is one of the theories that eLearning experts often adopt when creating a suitable eLearning strategy. Microlearning is the process of learning in small and manageable nuggets. The information presented is focused and precise. Microlearning is a great way of providing continual re-enforcement for learning.